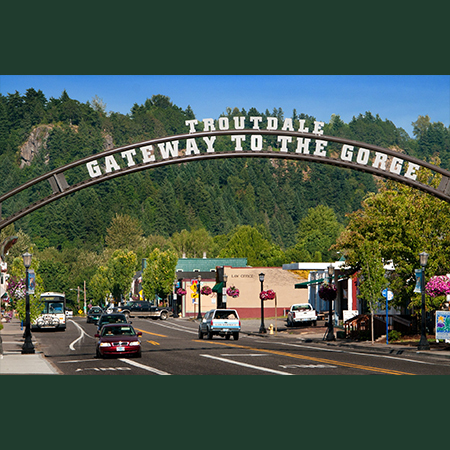 July 23rd is Troutdale's 44th Annual SummerFest. Come on down for fun activities all day long in Glenn Otto Park. With so many activities planned, you will be sure to have something fun to see and do! Join us for Troutdale’s 44th Annual SummerFest on Saturday, July 23rd. The event kicks off with a pancake breakfast and a display of cars, from back in the day and how they’ve changed throughout the years. Enjoy a community parade through Troutdale, chalk it up with your kids, and spend the day with family and friends in Glenn Otto Park. Also have fun with facepainting, an egg toss, water balloon toss, music, food from the community, a dunk tank, and pony rides!